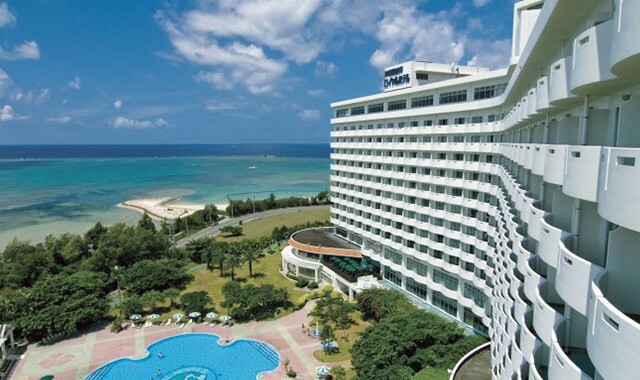 A resort hotel with one of the best sunset views Okinawa has to offer. Enjoy marine sports at the beach immediately in front of the hotel. 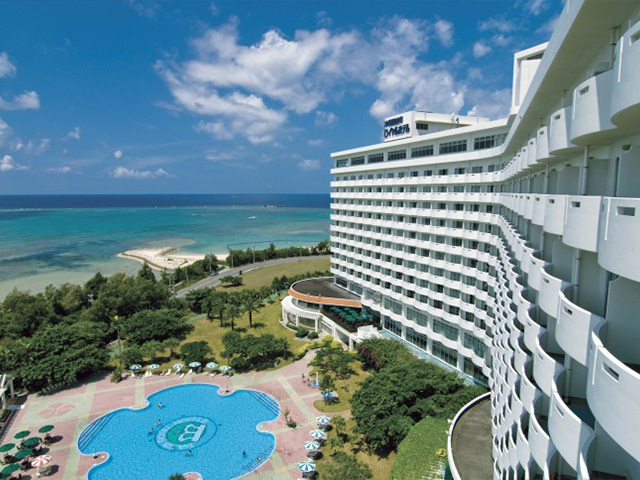 The hotel features a public bath for guests, and the spacious rooms offer a beautiful view of the East China Sea.